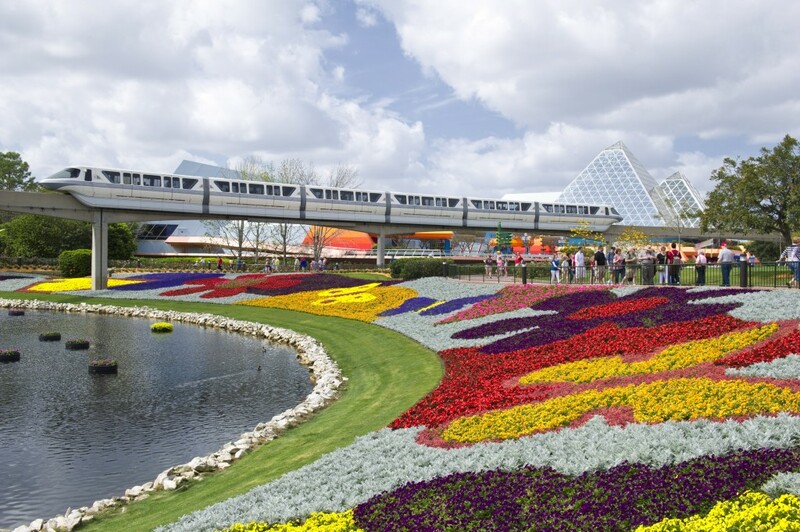 The acts for the 2018 Epcot Flower and Garden Festival’s Garden Rocks Concert Series have been announced. The Garden Rocks Concert Series takes place Friday, Saturday, Sunday, and Monday nights throughout the Festival. The shows are performed at 5:30, 6:45 and 8 p.m. at the America Gardens Theater in the American Adventure pavilion. Admission to the concerts is included in your Epcot admission. The Garden Rocks Concert Series Dining Package will be available again, but details have not yet been released. 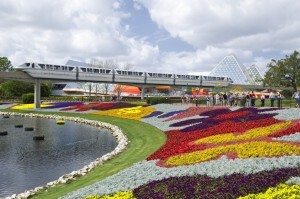 For the most up-to-date information on the Epcot Flower and Garden Festival be sure to check out the Disney Food Blog’s 2018 Epcot Flower and Garden Festival page.